LA PLACE, La. 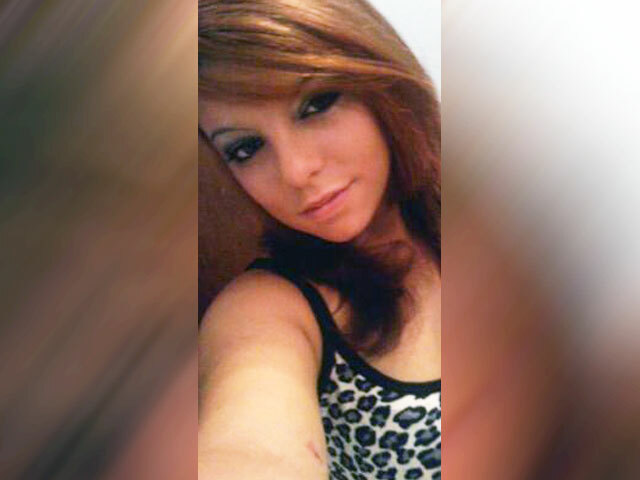 (CBS/WWL) A 27-year-old Louisiana man is in custody for the death of 15-year-old Taylor Adams, whose body was found bloodied and beaten in her home early Sunday. U.S. Marshals captured Earnest Joseph III, shortly after it was announced that a warrant had been issued for his arrest Wednesday afternoon, according to the St. John Parish Sheriff's Office. Joseph will be charged with first-degree murder in Taylor's death. Sheriff Wayne Jones told CBS affiliate WWL that Joseph was captured around 3:50 p.m. and that when he saw the Marshals he attempted to run. Jones indicated that Joseph has a criminal record, but did not elaborate. Jones also said that deputies had recovered the murder weapon, but did not say what it was. Adams' body was discovered when her mother returned from working a night shift as a security guard this weekend. Adams was a student at Riverside Academy in St. John Parish. Her mother had left her at the home alone as she went to work Saturday night. The mother said she talked to Taylor around 9 p.m. The coroner's office said Adams suffered a fractured skull and jaw along with bruising and bleeding of the brain. The object used is still under investigation. The sheriff's office said there was no sign of forced entry to the home and that it didn't appear that anything had been stolen.